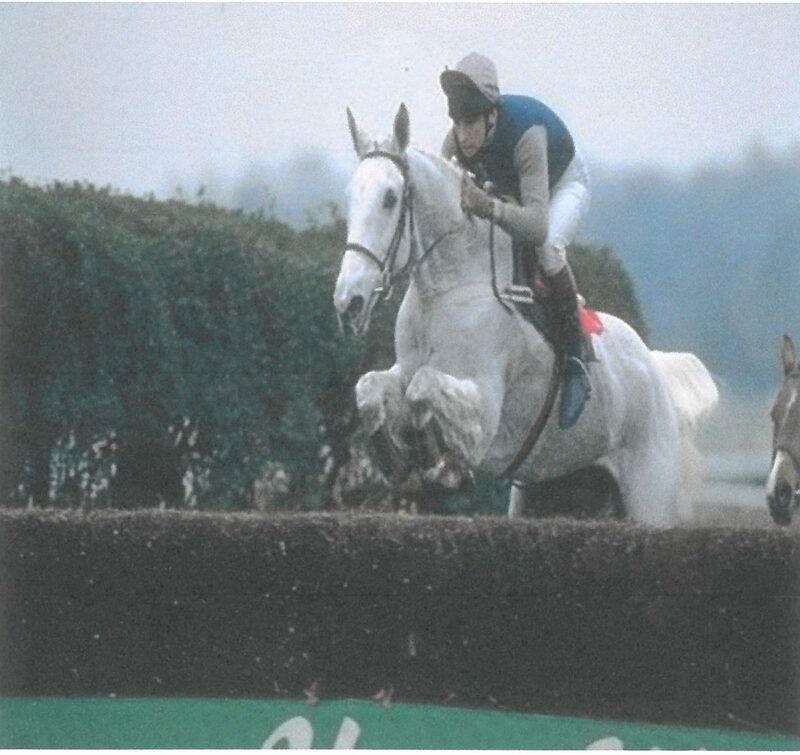 Desert Orchid’s devoted stable lass Janice Coyle will be joined by ex-jockey Colin Brown who rode ‘Dessie’ in over half of his races. They will discuss their experiences with the much loved National Hunt racehorse. Tickets are £15.00 each and can be purchased either online at www.palacehousenewmarket.co.uk by telephone on 01638 667314 or by visiting our main reception desk. The ticket price includes a glass of Prosecco on arrival.